Talks now available - CHORBISHOP ANTHONY SPINOSA | JOHN RAO | CHRISTOPHER FERRARA | More added throughout the day! A SESAME STREET POPE: Successor to Francis? God help us, here's what's coming next. 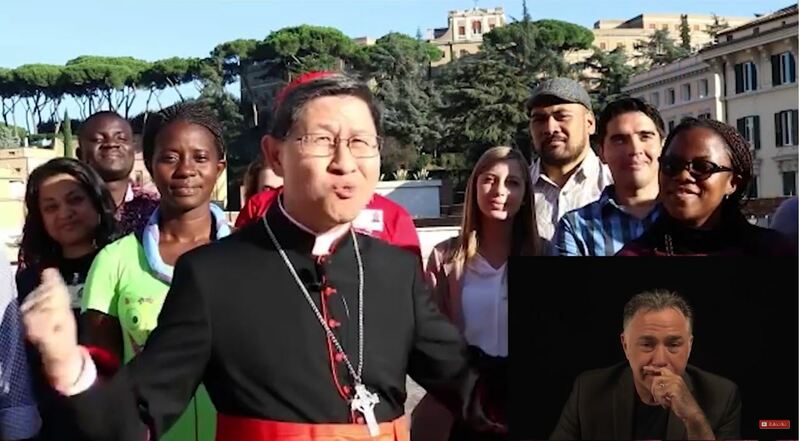 Here's what the Synod on Youth was all about, and here's what the future of the Synodal Church is all about.